Richard leads the University of Leeds hub of CanTest. He is a part-time GP in Leeds and Professor of Primary Care Oncology at the Leeds Institute of Health Sciences. His research focuses around the interface of primary care and cancer, especially around the diagnosis of cancer in general practice. 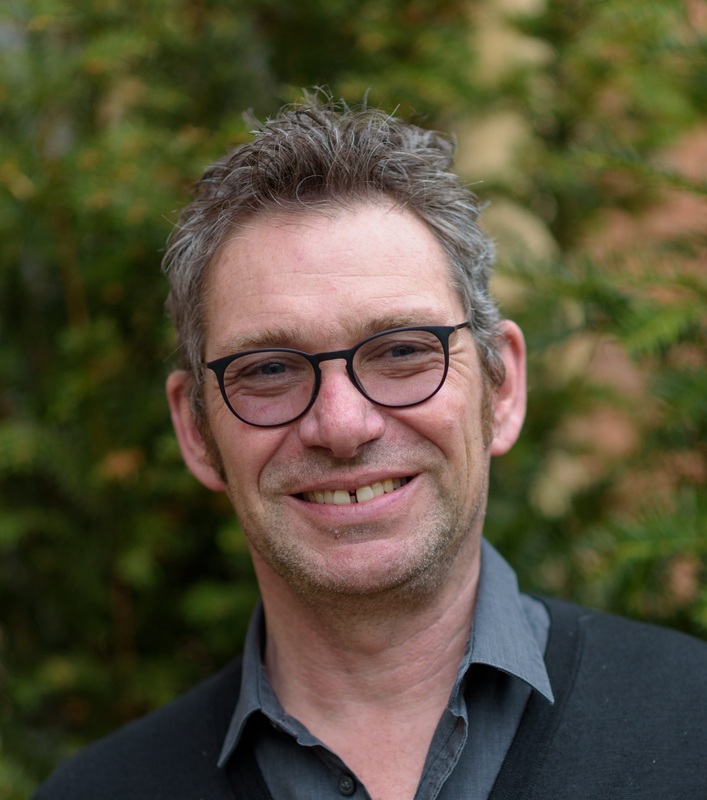 Richard is the current Chair of the NCRI Primary Care Clinical Studies Group and the Chief Investigator of the WICKED programme (Wales Interventions Cancer Knowledge Early Diagnosis), funded by Cancer Research Wales. The overall aim of the WICKED research programme is to develop a complex intervention for primary care to expedite the investigation, referral and diagnosis of patients presenting in primary care with symptoms that could be cancer-related.